Does Tega Cay Need 2 Dog Parks? If You Can’t Beat City Hall, Join Them! 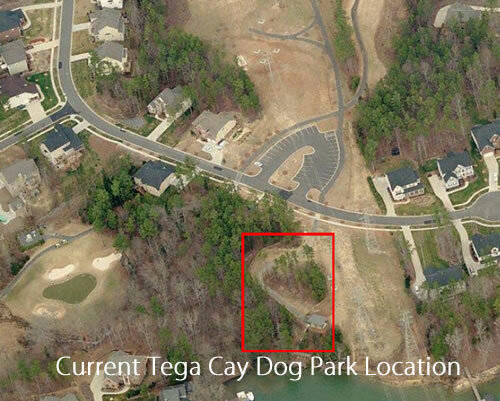 Its Almost Official the Tega Cay Dog Park Will Move! The special Tega Cay council meeting held on Monday January 14th was a standing room only crowd. Many residents came to the meeting to voice their opinion of the dog park location.